We are happy to announce that our first release of 2016 for OroCRM and OroPlatform, version CE 1.9.0, are now available. For our partners and customers, we are also releasing OroCRM Enterprise Edition 1.11.0. 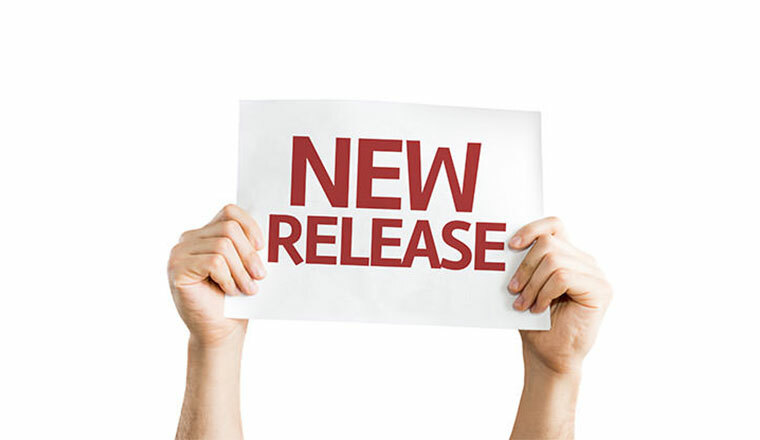 This release addresses customer requests and offers a wealth of new features, including an improved sales manager experience, context for activities, record sharing, grid column management, new user experience for tags, and google hangouts integration for enhanced user management capabilities. These new features allow users to be more efficient with their time and increase overall productivity. One-on-one customer interactions have never been easier! You can now call your prospects and customers directly from OroCRM via Google Hangouts, increasing work productivity and giving a personal touch to the customer experience. Sales representatives can make calls to their leads and contacts directly from the dashboard using either a contact’s phone number or email address, making it faster than ever to make and log sales calls and win opportunities. This feature is also great for support teams. Customer service representatives can now connect with customers through Google Hangouts and utilize the screen sharing functionality for support cases. 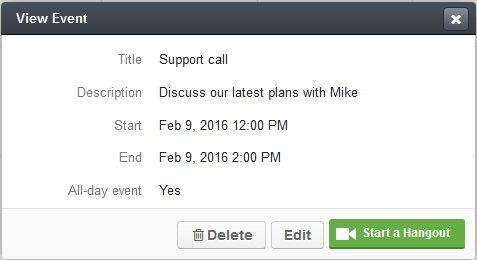 Google Hangouts is also integrated with your Calendar, allowing you to arrange a meeting and then quickly launch a call from the event page. Making a call is easy! Simply click on the ‘Start a Hangout’ button next to the contact you want to call, or start a Hangout from the Log Call dialog box. Most calls within the USA and Canada are free, and you can pay your balance for other regions using Google Wallet. 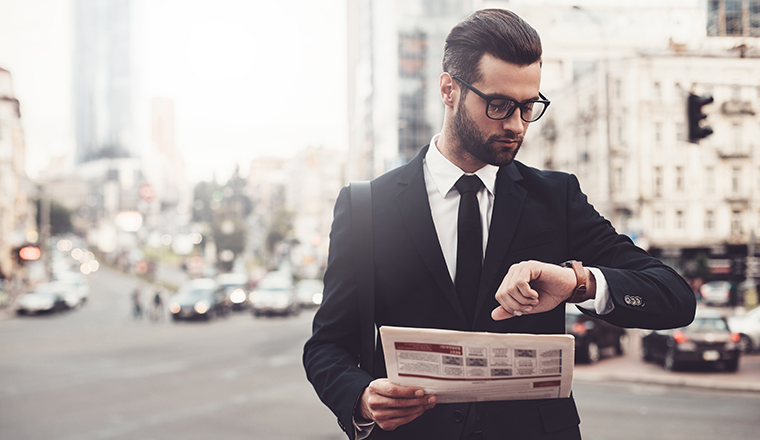 Created to improve sales managers’ productivity, OroCRM now has a new dashboard widget that provides managers with information on their current opportunity pipeline. Information displayed includes the number of active opportunities, total pipeline value, and weighted pipeline value. This feature also comes with a new built-in report that shows you the grand total of opportunities for your business, as well as the pipeline breakdown for each individual manager. Context allows you to relate an activity, such as Emails, Tasks, Calls, and Calendar Events, to a specific Account, Opportunity, etc. This allows you to establish meaningful links between activities and the records they are be related to. For example, a sales representative can relate a call with a customer to a particular sales opportunity, or relate a task to leads. 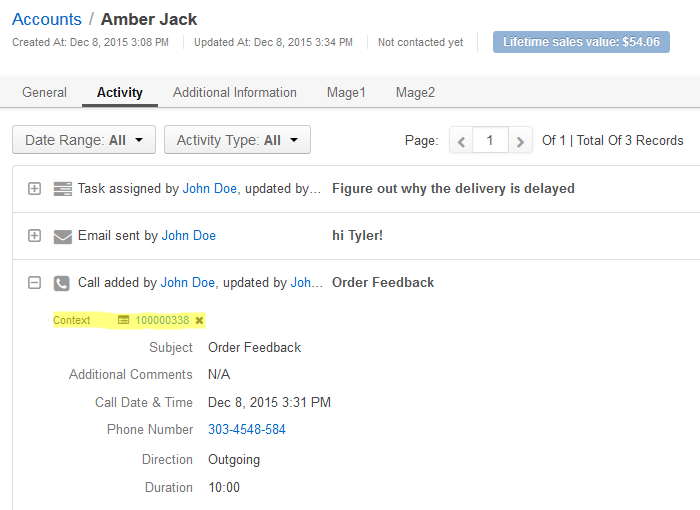 A support manager will find it handy to add a case raised by a customer and an order record as contexts for a task to figure out what went wrong with the delivery of an order. Team management is now even easier! 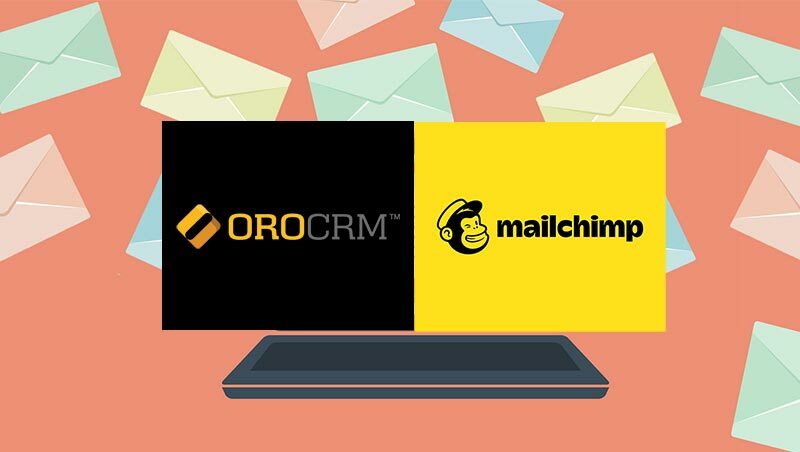 OroCRM allows you to filter records not just by individual owners, but also by entire business units. Instead of having to manually search for every individual sales or customer service rep in his unit, a manager can now use the filter to select his entire team in the business unit and drill down individual reps from there. Both these filters can be applied simultaneously. To create a better experience for our users, we now offer easy to use inline editing of customer and account records in grids. This quickens mass processing of data, such as assigning opportunities to sales representatives or correcting their budgets and probabilities. Make your grids your own! The columns in your grids are no longer set in stone; users can now add or delete columns and change their order of appearance using the Grids Settings button. Developers can configure which columns are available for the user and make columns mandatory to display. 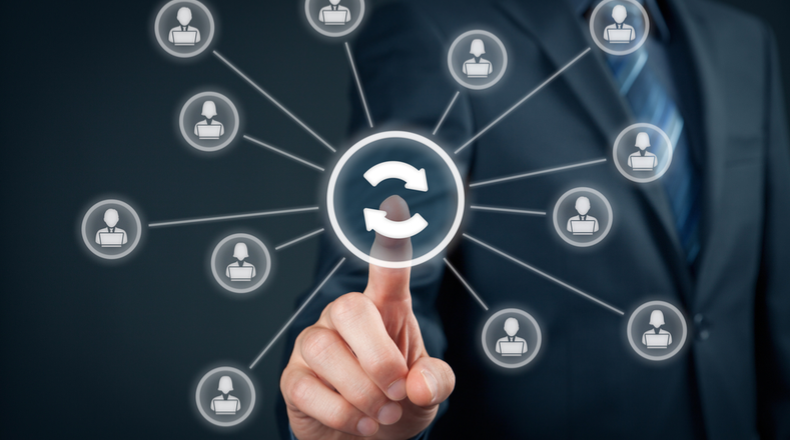 Only available for Enterprise Edition users, this feature allows users to bypass existing ACL rules and provide access to view records to other users who normally would not be allowed to see those records. 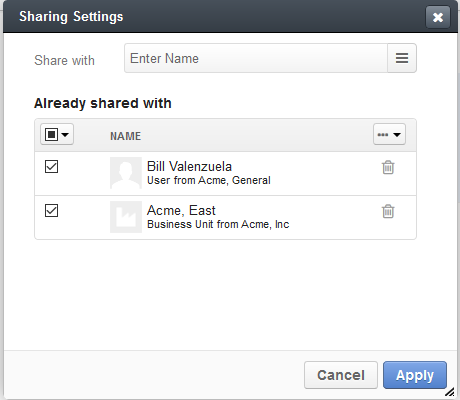 Sharing is available for users, business units, and entire organizations, and can be set up in the Community & Collaboration section of the entity configuration. The Activity list in the Account record now displays all activities recorded with that account’s contacts, as well as their related records, such as Orders, Opportunities, or Cases. This provides users with a full picture of an account activities, allowing them to more efficiently and effectively interact with that account. We have changed the implementation, look, and feel of Tags so that they are easier to work with! 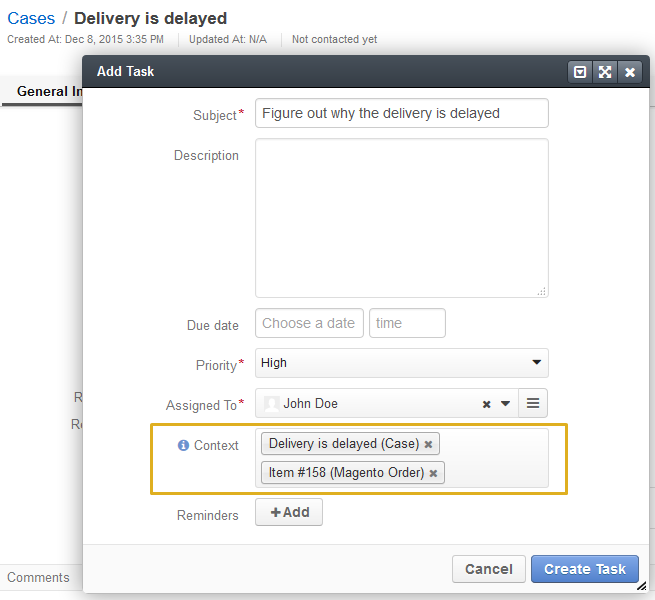 Tags are now a separate entity feature, similar to activities, and can be enabled or disabled in the entity manager. When Tags are enabled, they will automatically be added to the edit and view forms on an entity, and a Tags column will be available in the entity grid. Even more, we’ve redesigned Tags so that they look much better and are more enjoyable to work with. We have also improved the experience of tag manipulation. Tags can now be edited inline everywhere – in grids and on the view pages – allowing users to tag read-only records, such as Magento customers, in one-way sync setups. 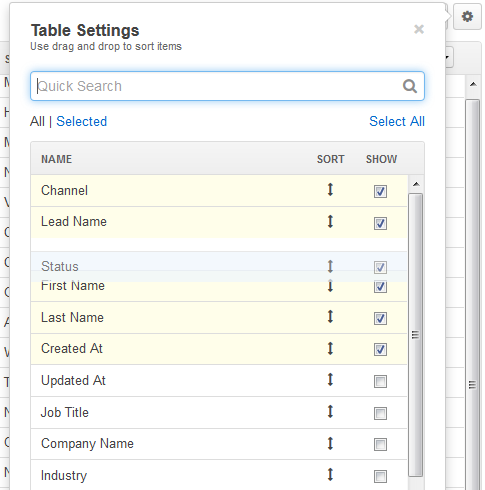 Additionally, in reports and segments, a Tags column can be added as an entity “field”, allowing users to list all the record tags in one row without grouping them, and making it possible to sort accounts and contacts by their tags. What’s the point of customizing your grid to your needs if every time you open it, it resets and you have to re-customize it? Now, with OroCRM, you can save your favorite custom grid view as the default view through the options drop down menu. This feature has been requested by our partners and community, and so we have now added a mass delete action to all grids to make deleting records easier and faster.